Since 1991, Kilter Termite and Pest Control has been providing homeowners in Corona del Mar, California, with termite treatment solutions that are tailored to their specific circumstances. Our goal is to exceed our customers’ expectations, which we accomplish by leveraging our extensive experience, specialized knowledge, and advanced treatment strategies. The effectiveness our treatment plans and quality of our service is evidenced by our excellent customer reviews and the fact that we were named one of the top 100 pest control companies in the nation by Pest Control Technology (PCT). We’re so confident in the effectiveness of our termite control service that we back it with a two-year warranty. Plus, we offer quarterly and bi-annual service contracts for homeowners who want to ensure termites never infest any area of their homes. 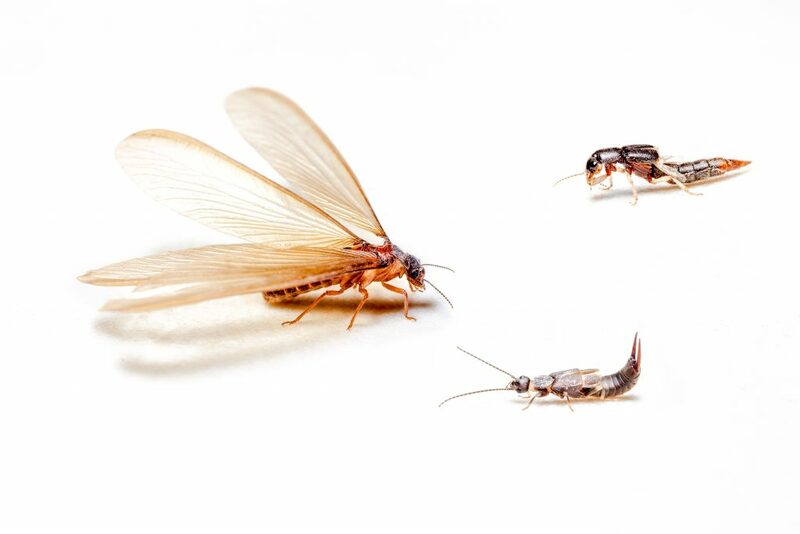 If you are interested in learning more about the termite treatment solutions that Kilter Termite and Pest Control provides in Corona del Mar, CA, contact us today. Also, ask about the expert wood repair services that we can provide if an area of your home has been damaged by termites.